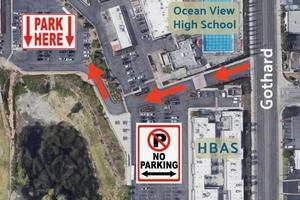 Starting April 22, the main parking lot at our Gothard Campus will be closed. 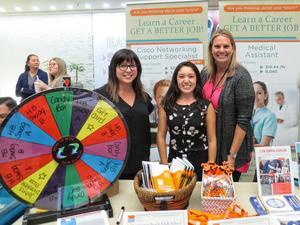 Success @ the Job Fair! 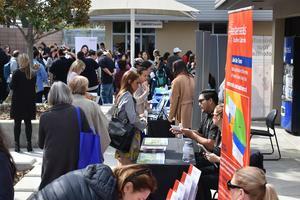 Over 40+ companies and 500+ job seekers attended our first job fair. 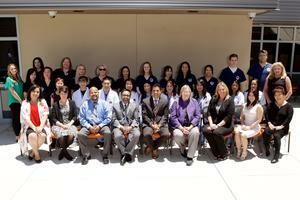 On March 19, we gathered at HBAS to honor 8 special students. Spring Deals for Medical Assistant and Pharmacy Tech Classes! 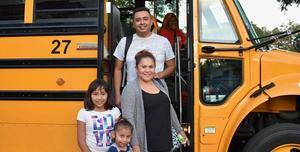 Together, we help families through the Twilight Program. 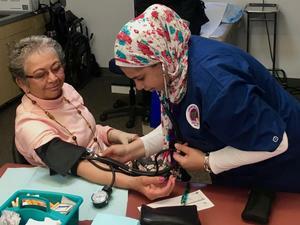 This October, HBAS hosted a Community Resource Fair and a Community Advisory Committee meeting. 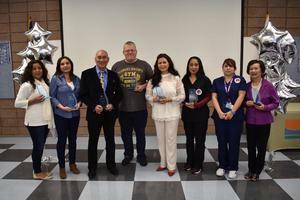 On June 14th, HBAS hosted a pinning ceremony to mark the passage of our Career Technical Education (CTE) students into the professional world. 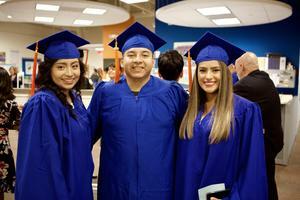 On June 14, 2018, HBAS hosted a Graduation Ceremony for our students who earned diplomas and GEDs. 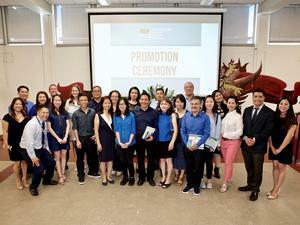 On June 12th, HBAS hosted its first ever Promotion Ceremonies for Level 4 students who are promoting out of our ESL Program. 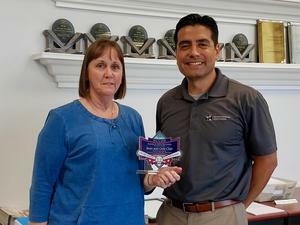 On May 24, Principal Curiel delivered the CCAE Partner in Adult Education Award to Chief Executive Officer Tanya Hoxsie.